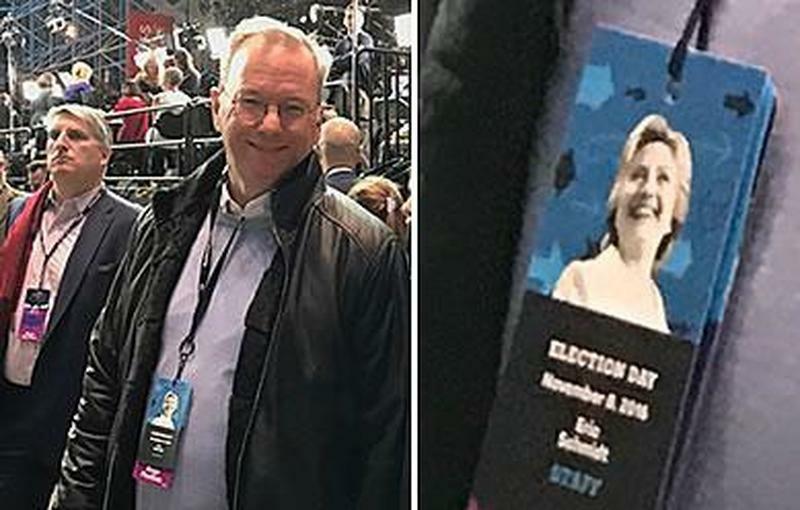 Google executives and Democrats have disputed Epstein's findings, apparently unaware that we can simply google documented instances of the Silicon Valley search giant's overt bias surrounding elections, their ability to influence them, and their other efforts to hobble conservatives. "These are new forms of manipulation people can’t see," said Epstein, who added that technology "can have an enormous impact on voters who are undecided. … People have no awareness the influence is being exerted." Reporting extensively on the work of Epstein is Breitbart News' senior tech reporter, Allum Bokhari, who notes that the latest findings "are based on modest assumptions, such as the assumption that voters conduct one election-related search per week." In other words, the bias could be much more pronounced in reality.